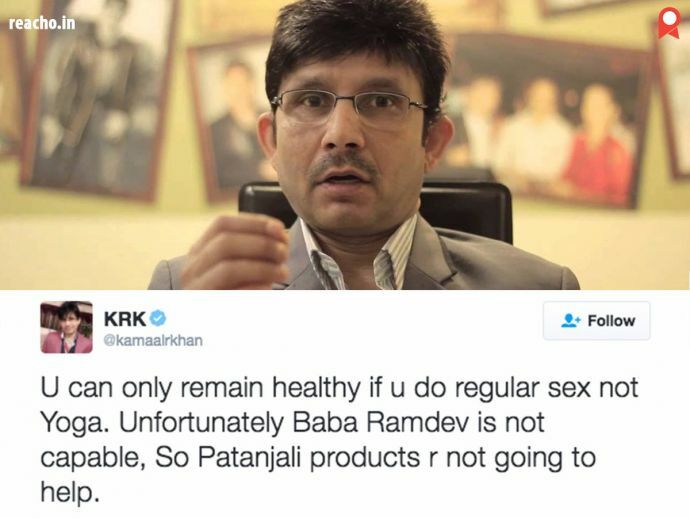 KRK, the self proclaimed no.1 critic in Bollywood have always given a reason for us to laugh with his funny and sometimes stupid comments. His film reviews are sometimes over the top but they never fail to entertain us. Known to Indians as ‘The National Pass Time’, here are some of the funniest tweets in 2016 from him. 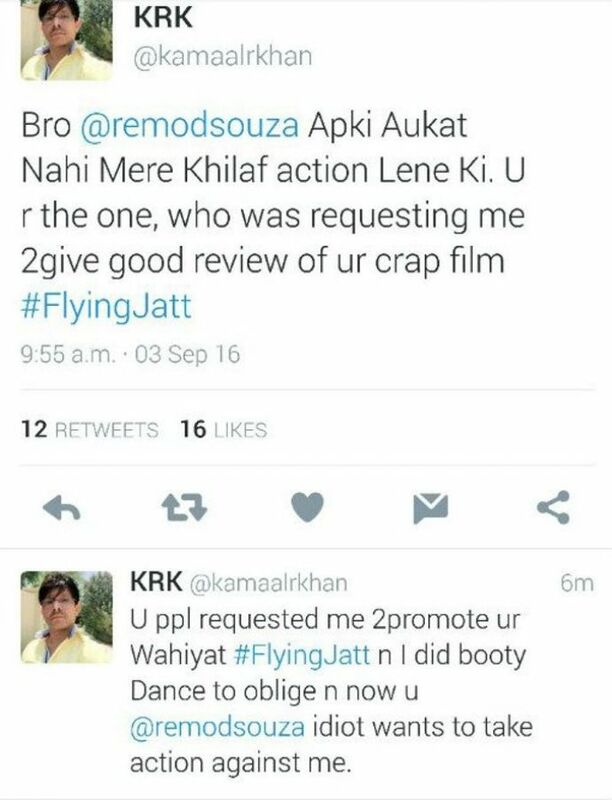 SRK should be scared of KRK!!! Lastly, enjoy his beat pe booty dance!